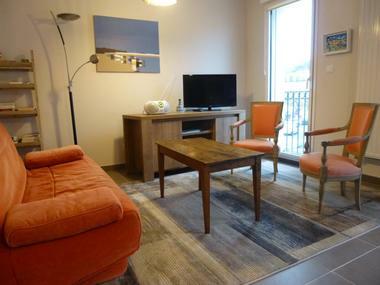 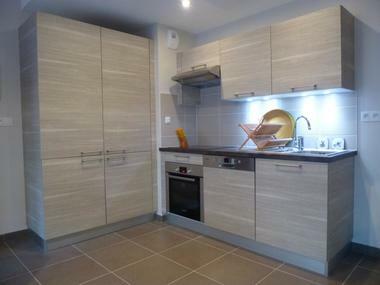 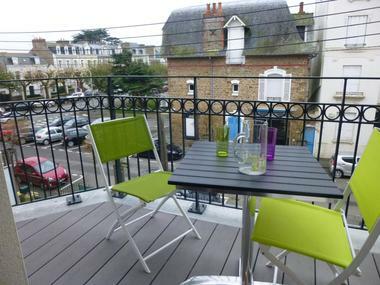 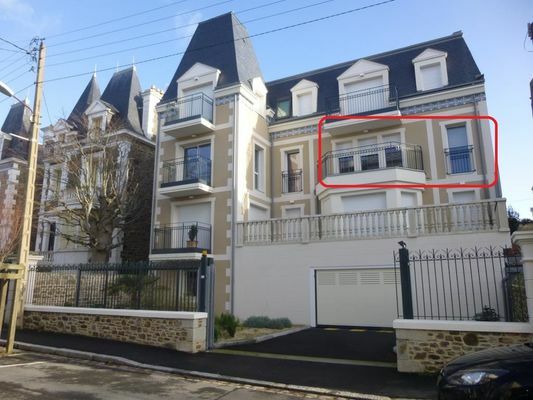 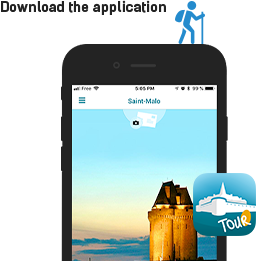 Only 150 meters from the large sandy beach Le Sillon in Saint-Malo and the thalassotherapy centre, apartment on the 2nd floor of a residence. Bright (large windows) with a double exposure East / West, quiet and close to shops. TGV train station 1 km and bus stop at the foot of the building.